MOSCOW, September 17. /TASS/. Russia’s defense ministry has handed over all the data it has related the MH17 crash in Ukraine to the Dutch side, Igor Konashenkov, the ministry’s spokesman, said on Monday. "All the documents have been handed over to the Dutch side… We would like the Joint Investigation Team to pay attention to these data and use them in its work," he said. 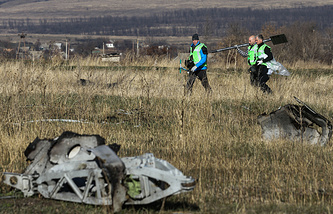 A Boeing-777 passenger plane operated by Malaysian Airlines crashed on July 17, 2014, en route from Amsterdam to Kuala Lumpur in the east of the Donetsk region. As many as 283 passengers and 15 crew members - citizens of 10 states, were killed in the crash. Despite combat operation on the ground, Kiev opted not to close airspace for international passenger aircraft over the area. The Joint Investigation Team (JIT) includes representatives of the Netherlands, Australia, Belgium, Malaysia and Ukraine. 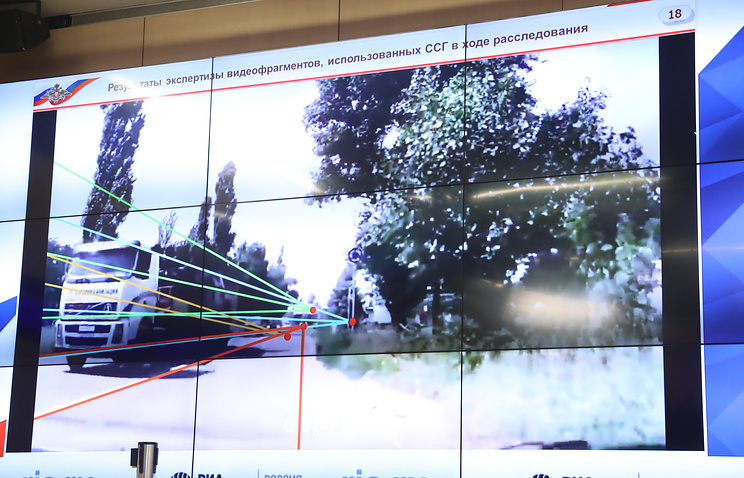 On May 24, it issued an interim report saying that the missile system used to down MH17 originated from the 53rd Anti-Aircraft Missile brigade, a Russian army unit based near Kursk. Russia’s Defense Ministry rejected all the allegations, saying not a single missile system of the Russian army had ever crossed the Russian-Ukrainian border.